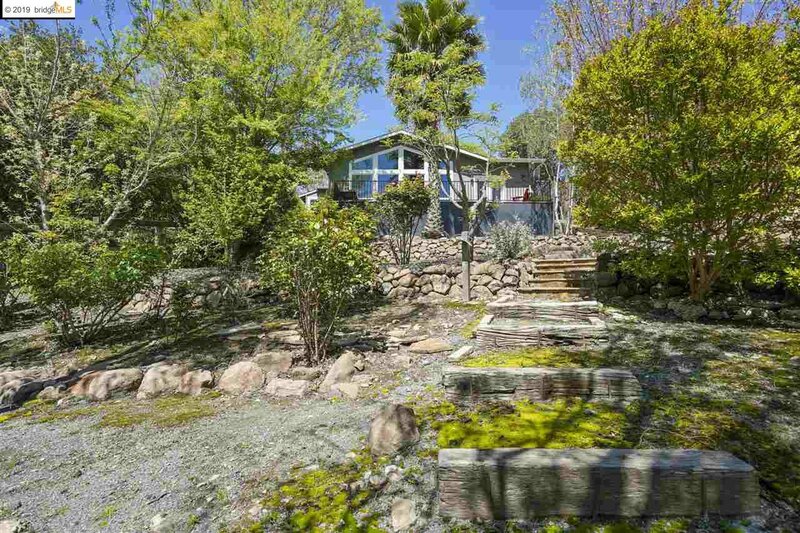 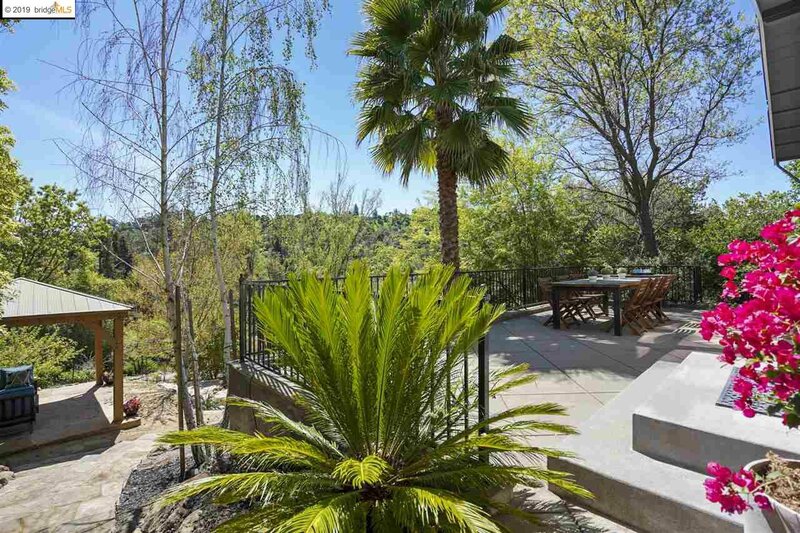 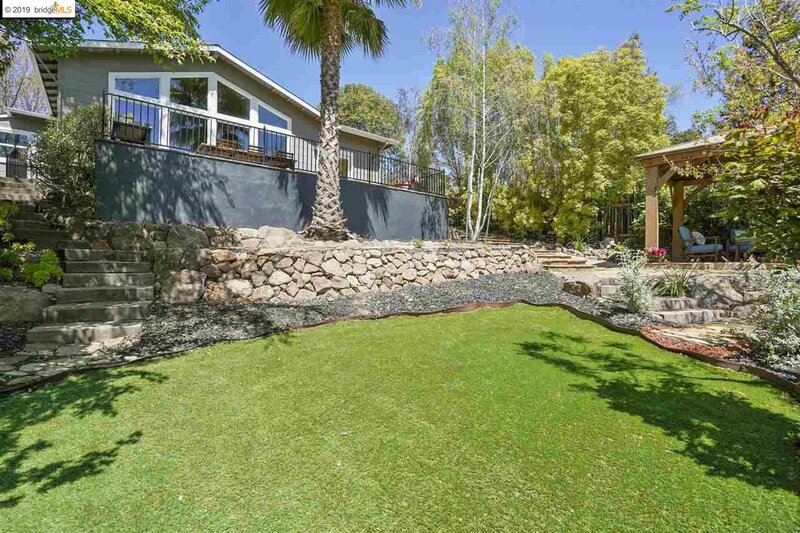 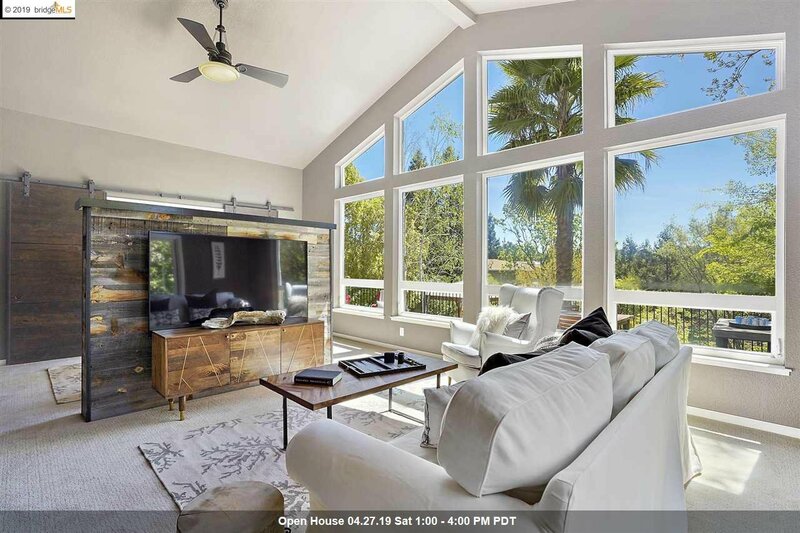 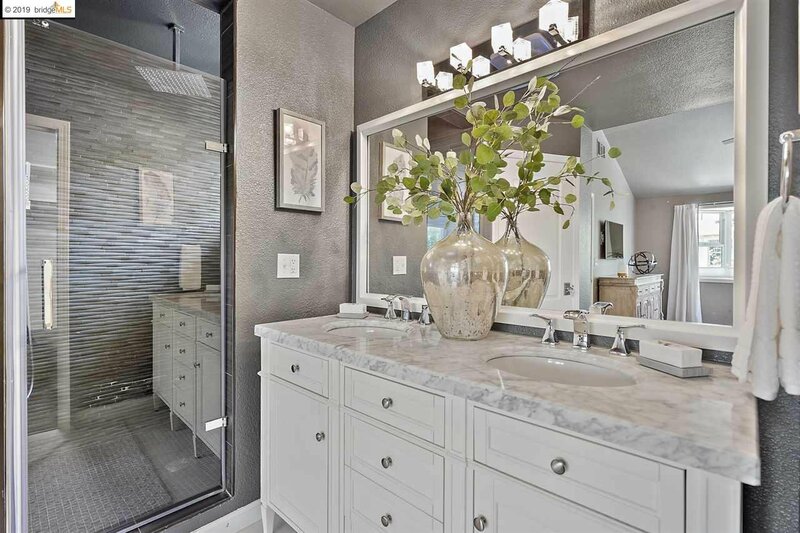 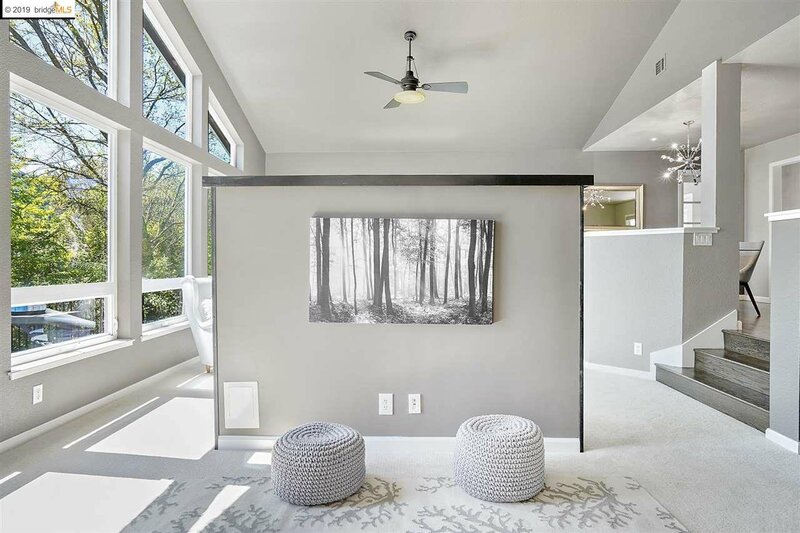 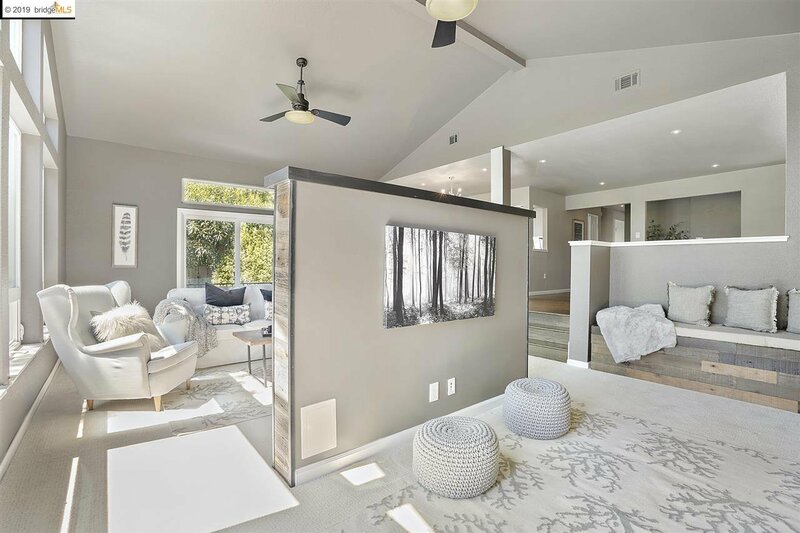 Nestled deep on a third of an acre lot, this contemporary beauty with its unassuming curb appeal, offers surprisingly dramatic interiors, decadent finishes, and a spectacular rear garden. 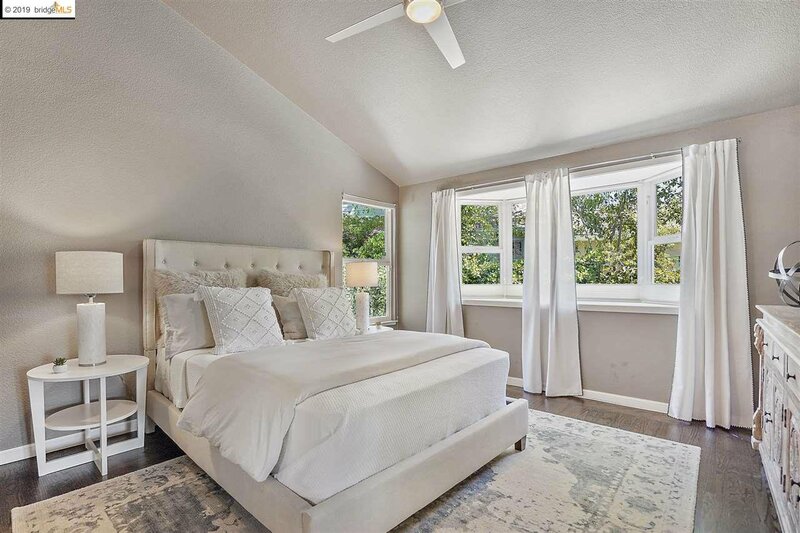 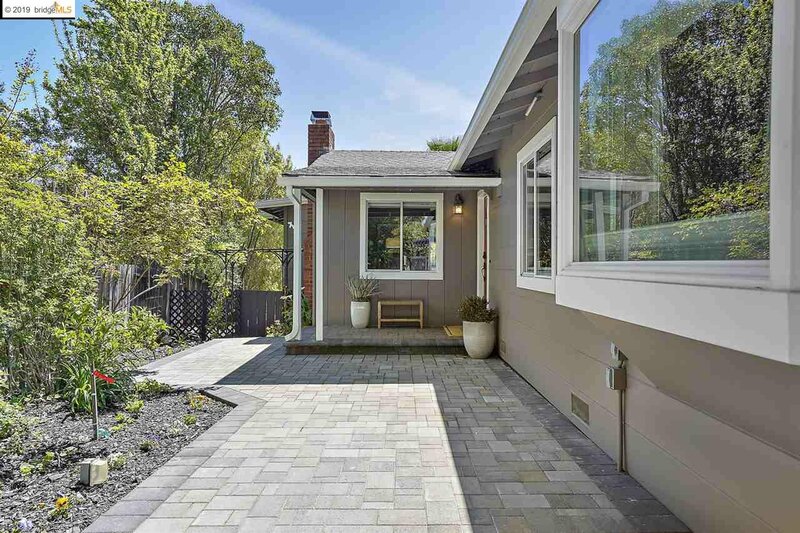 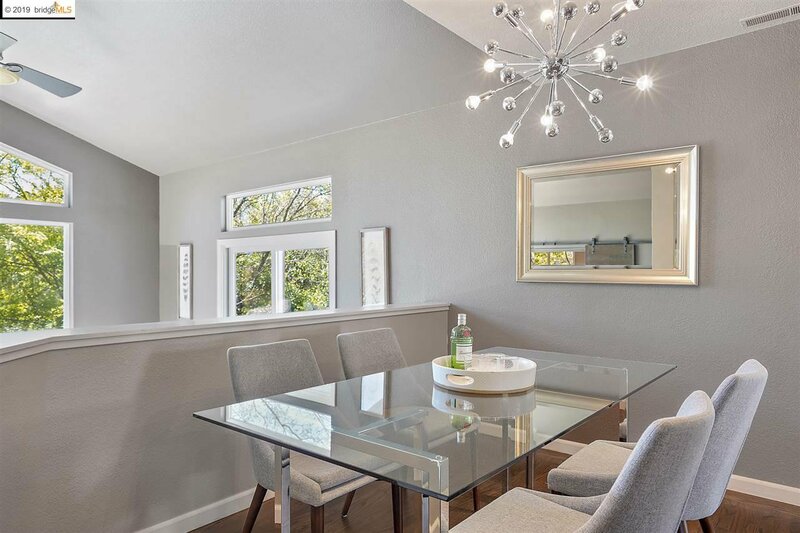 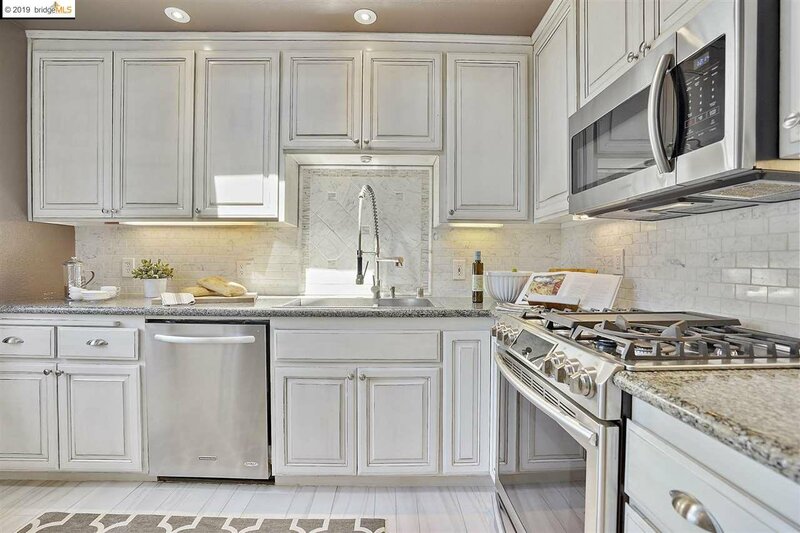 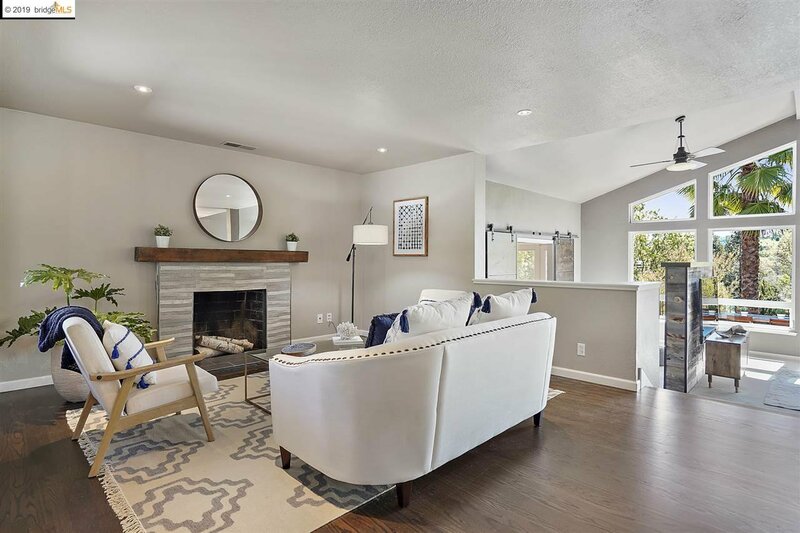 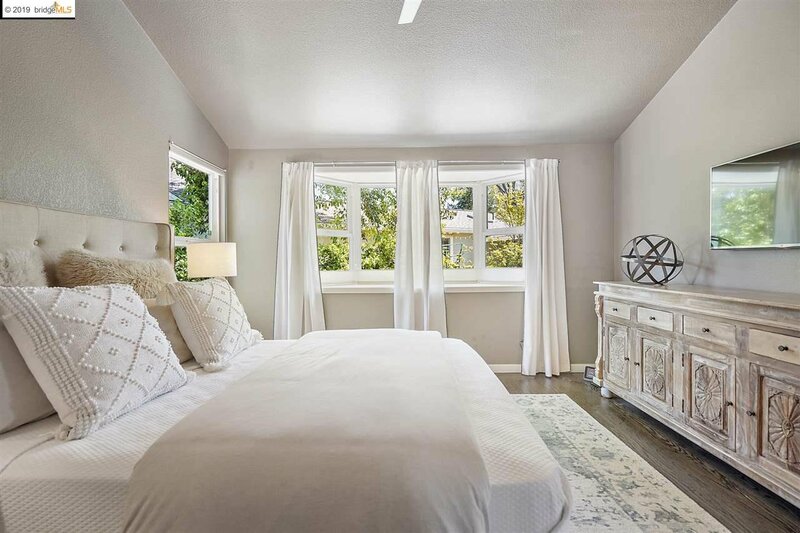 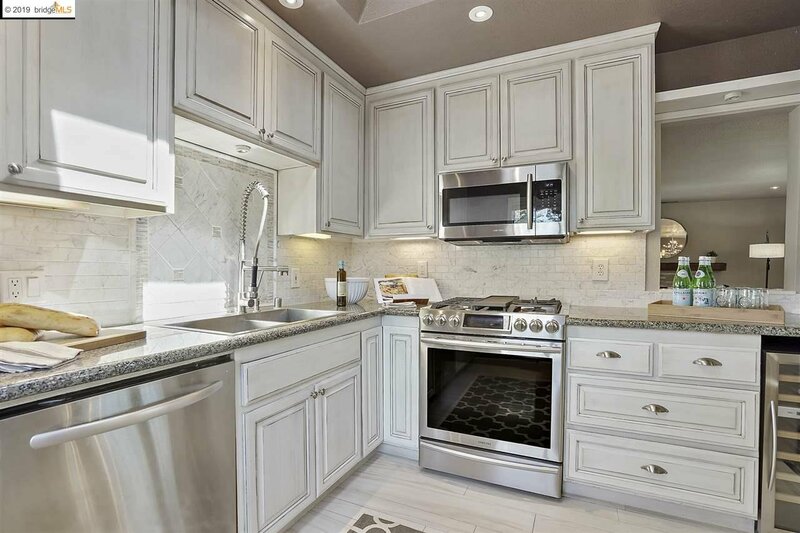 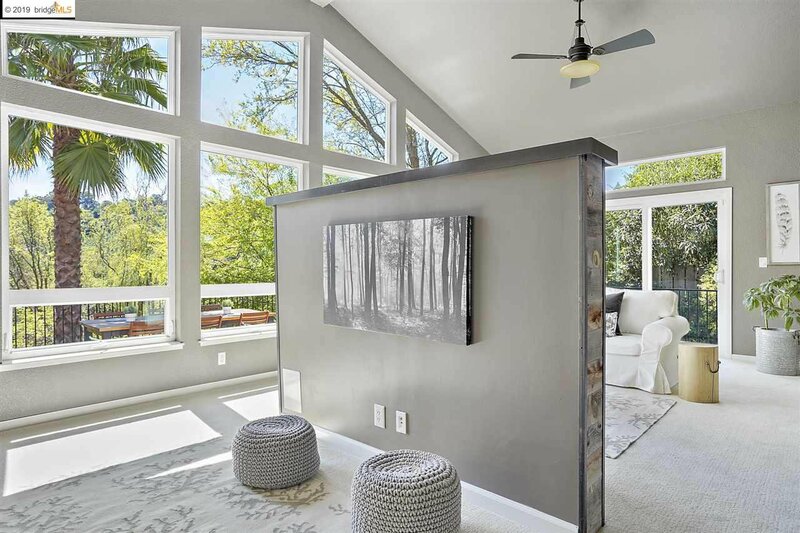 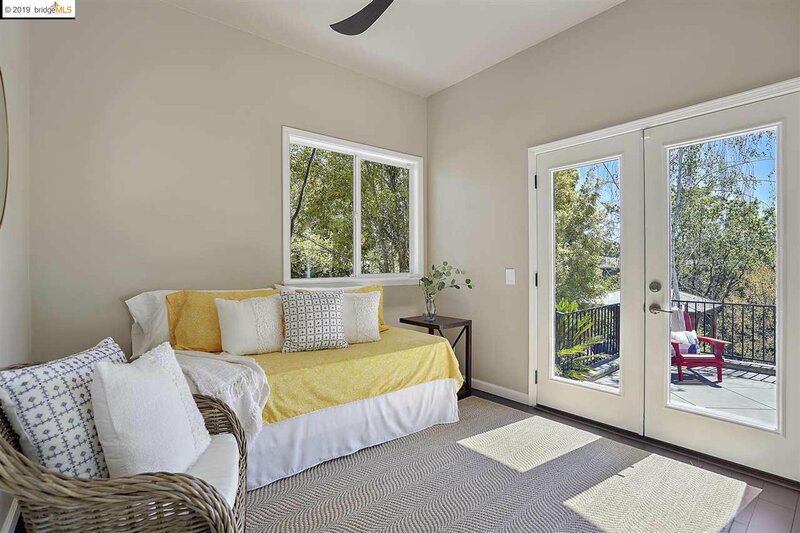 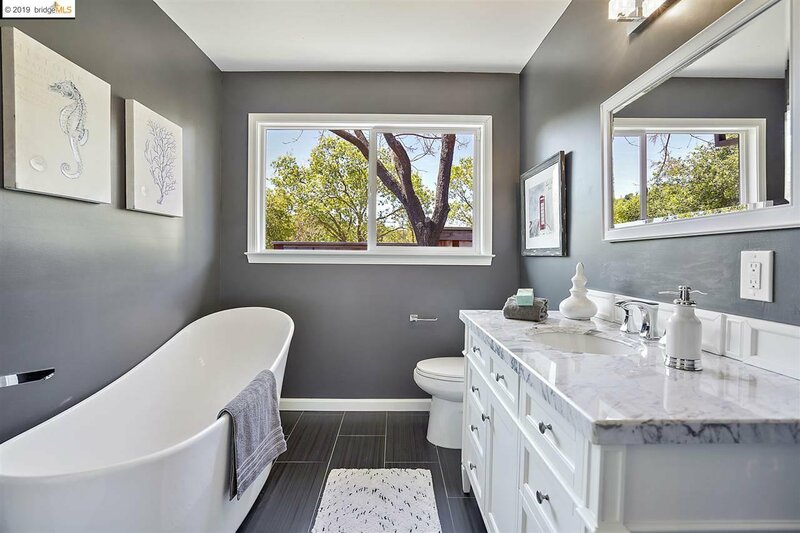 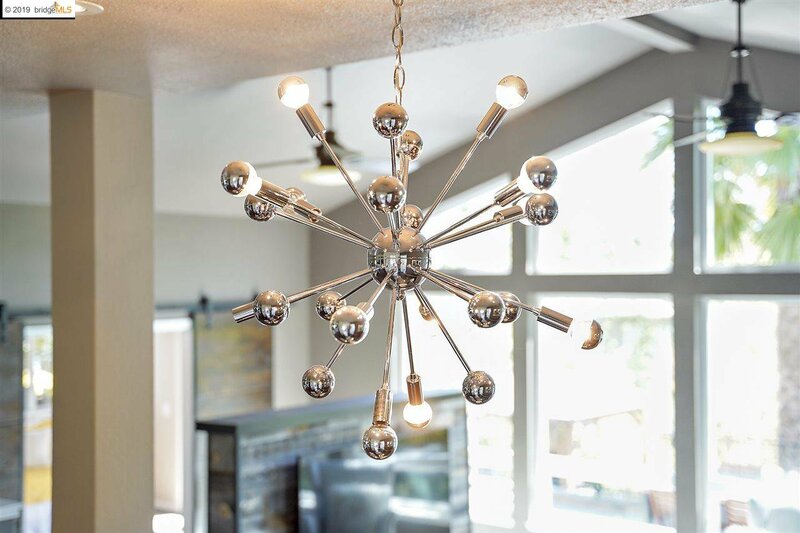 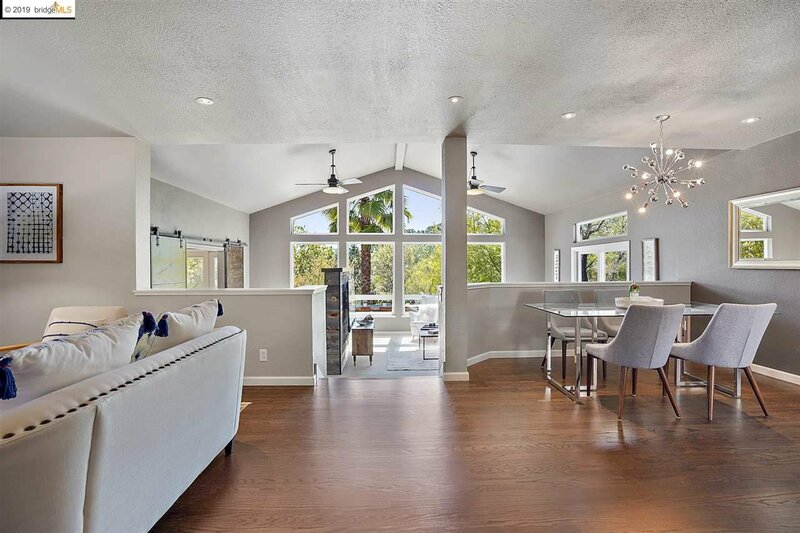 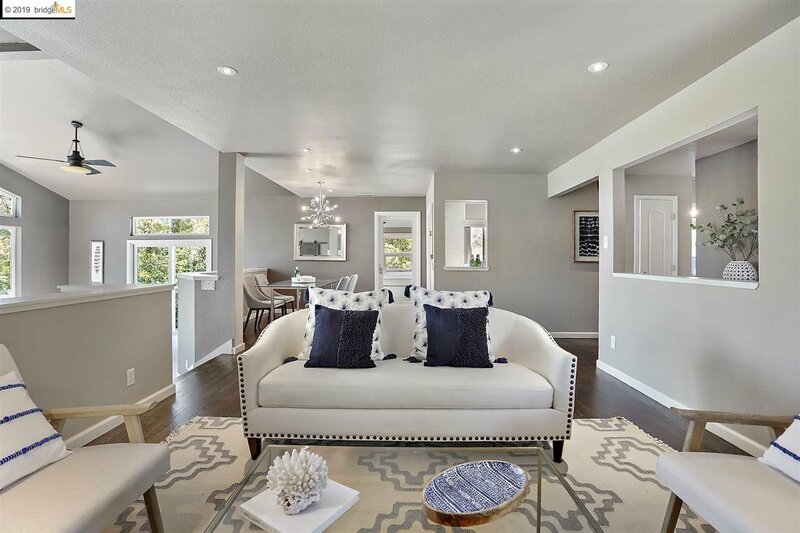 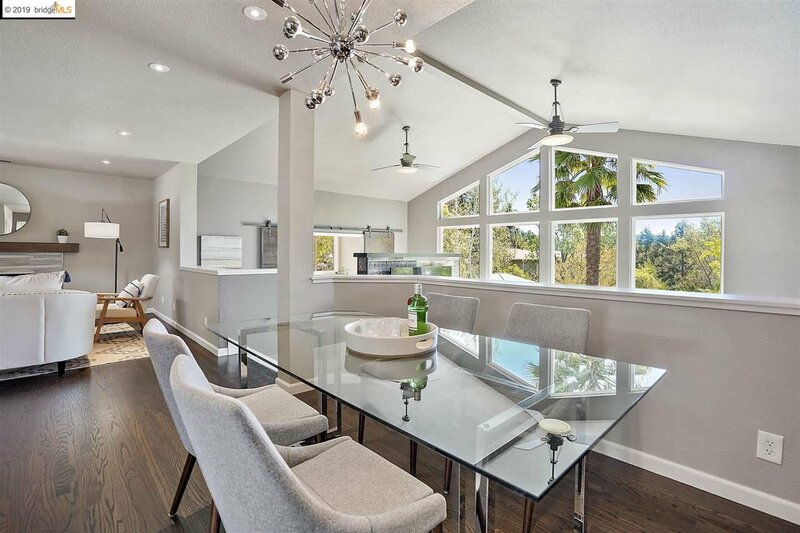 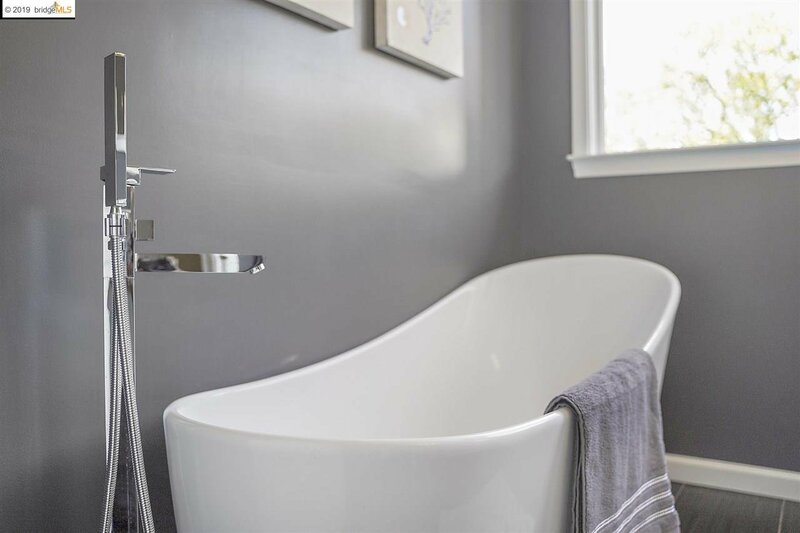 Situated in the highly sought-after, idyllic Saranap neighborhood boasting top-rated Lafayette Schools, this 3bed/3bath home features a spacious, comfortable floorplan, remodeled chef’s kitchen & spa-inspired baths. 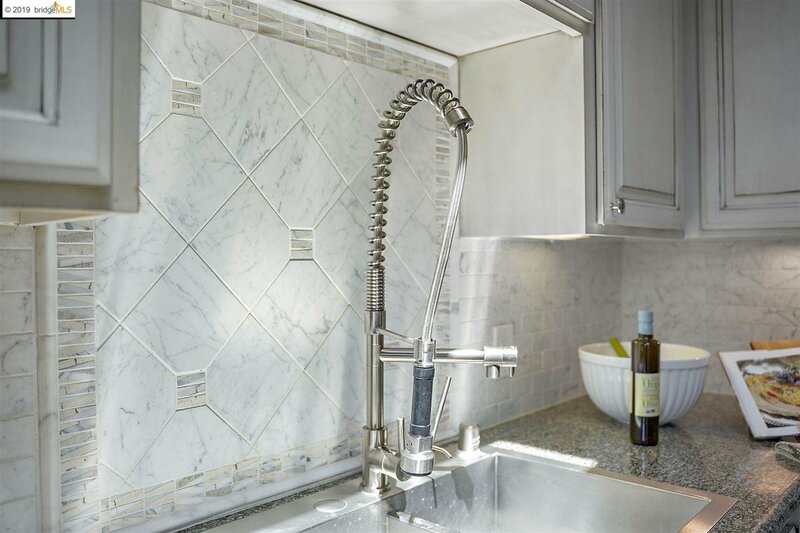 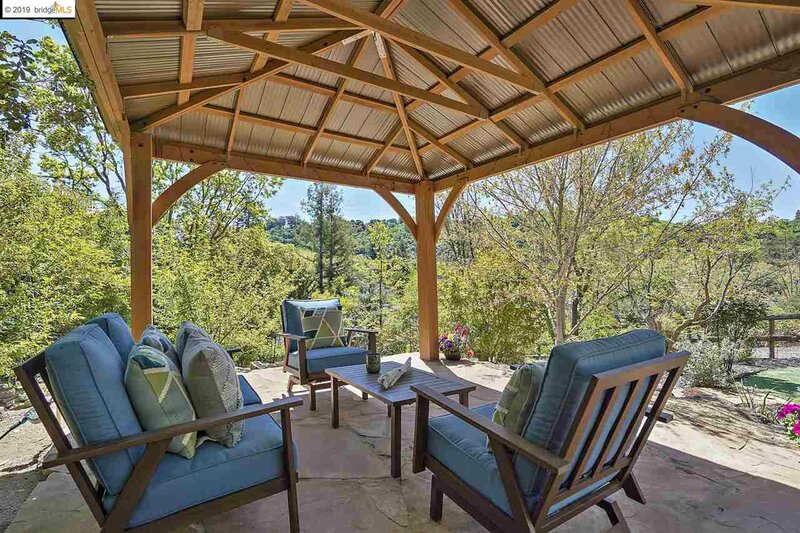 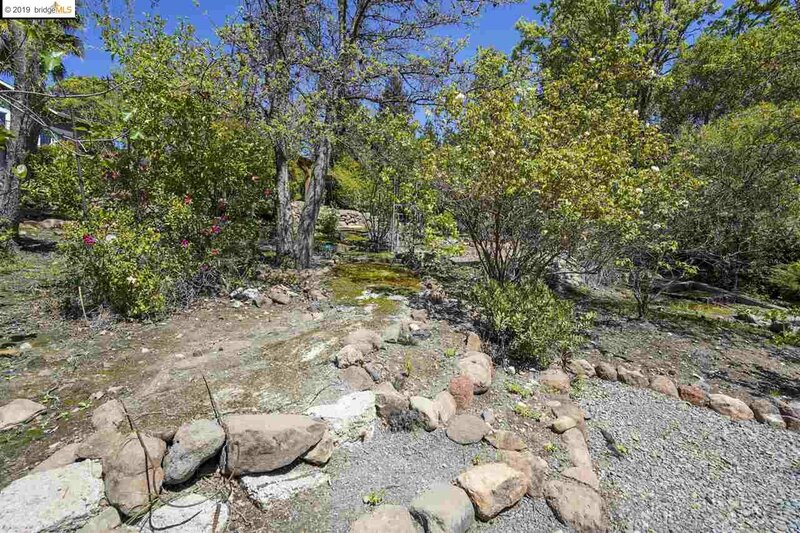 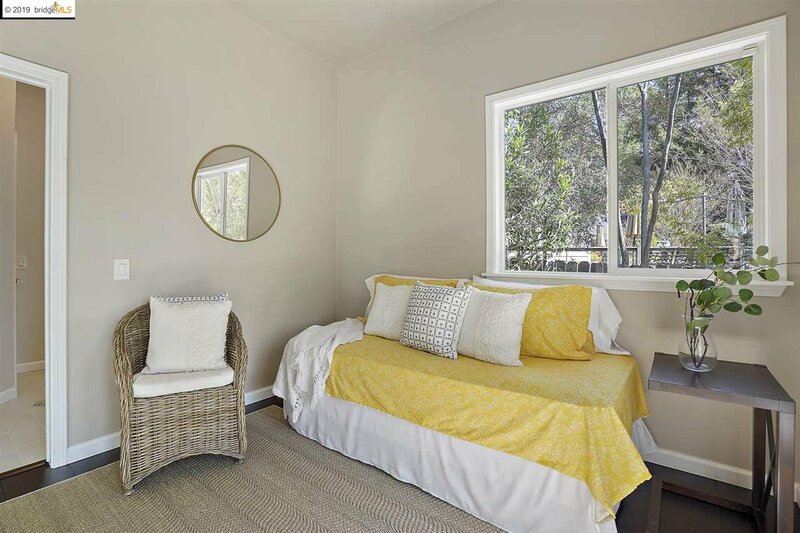 Amenities include solar panels, tankless water heater, AC, Nest heating just to name a few. 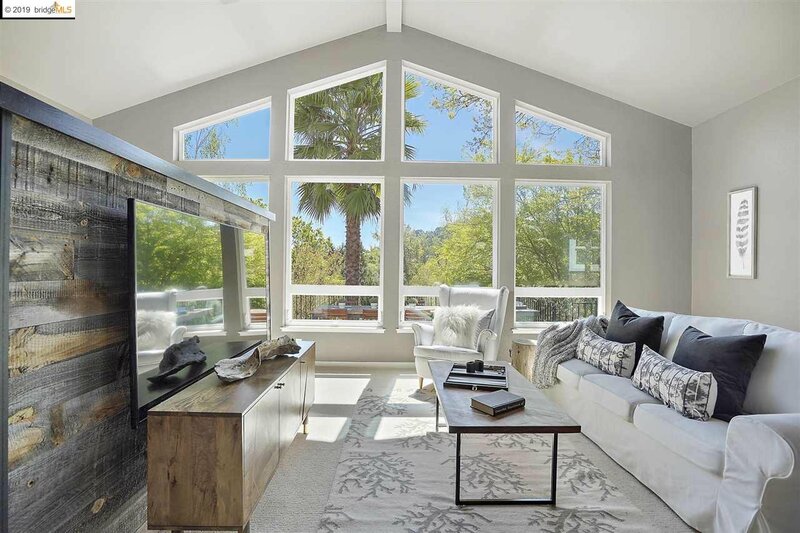 The massive sunken family room showcases high-vaulted ceilings, sliding doors & walls of windows framing the expansive lush landscapes surrounding this special home. 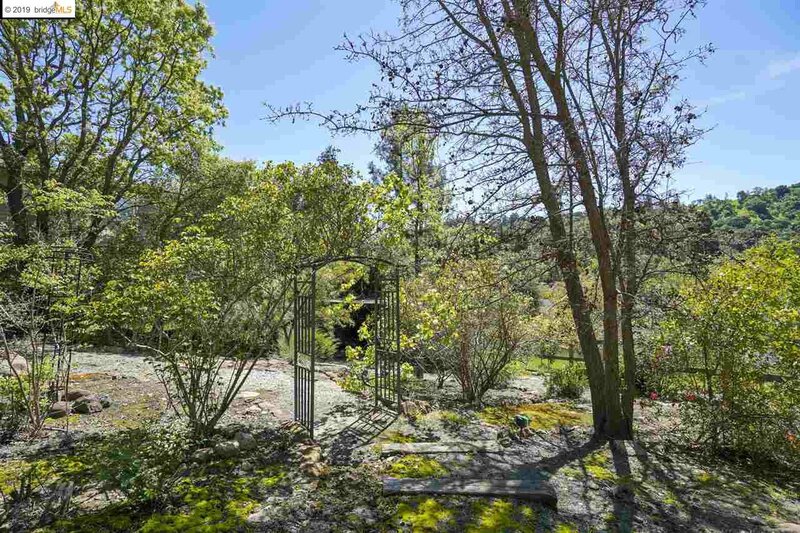 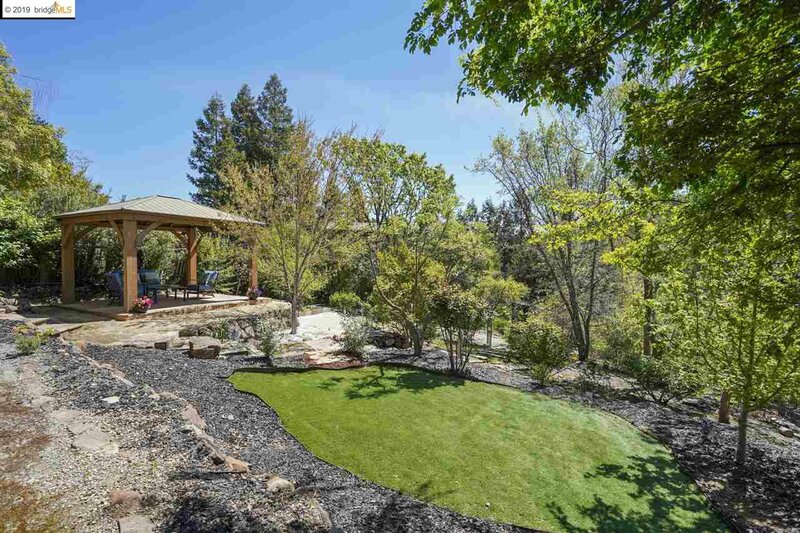 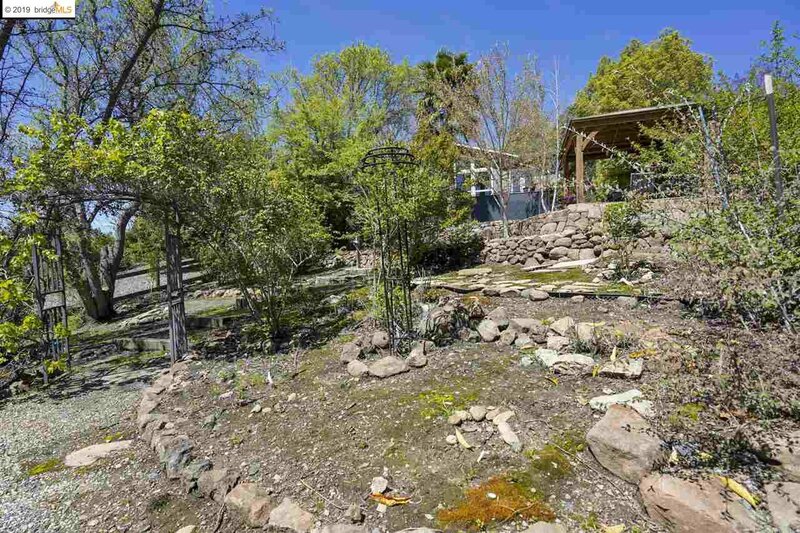 The incredible multi-level yard is filled with fruit trees, berry bushes, veggie gardens, award-winning rose bushes, a huge rear deck and inviting gazebo. 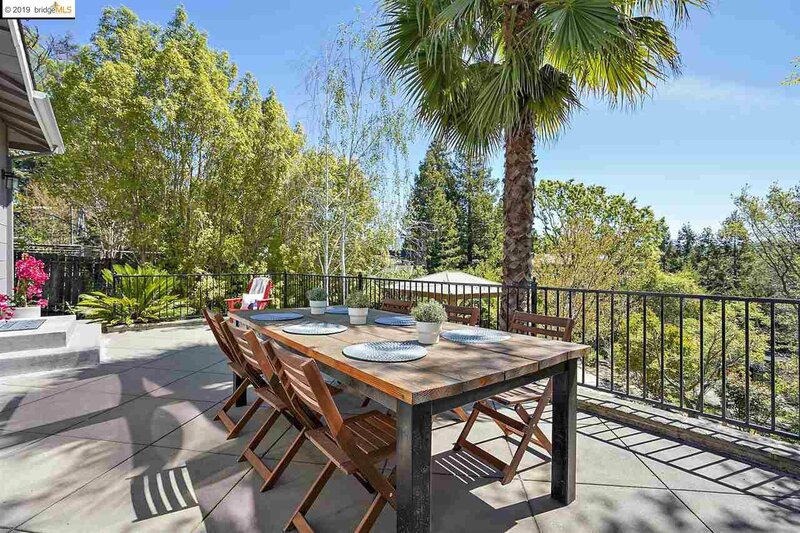 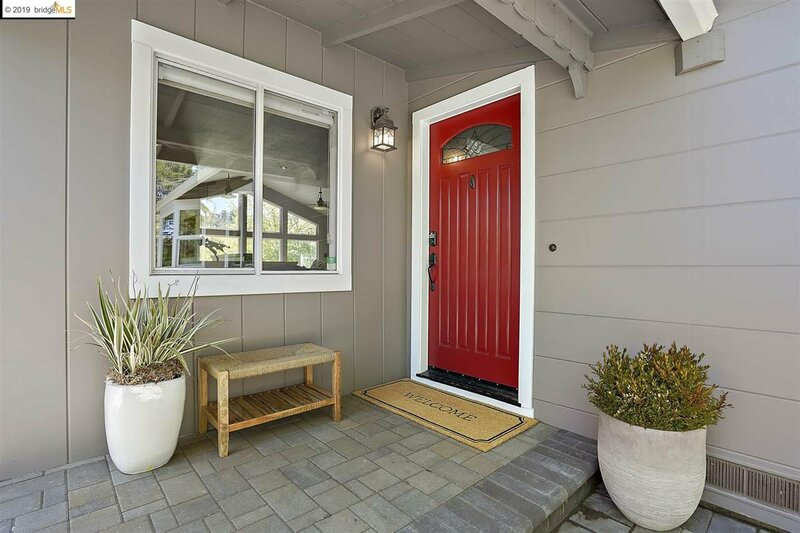 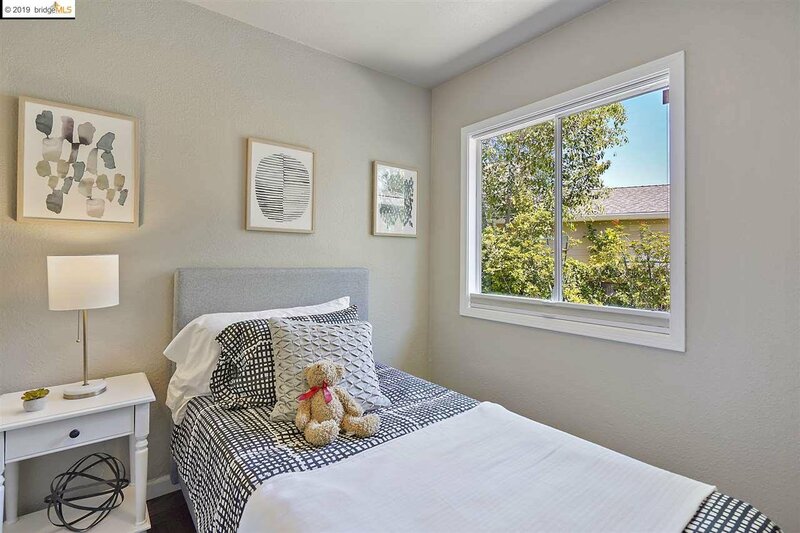 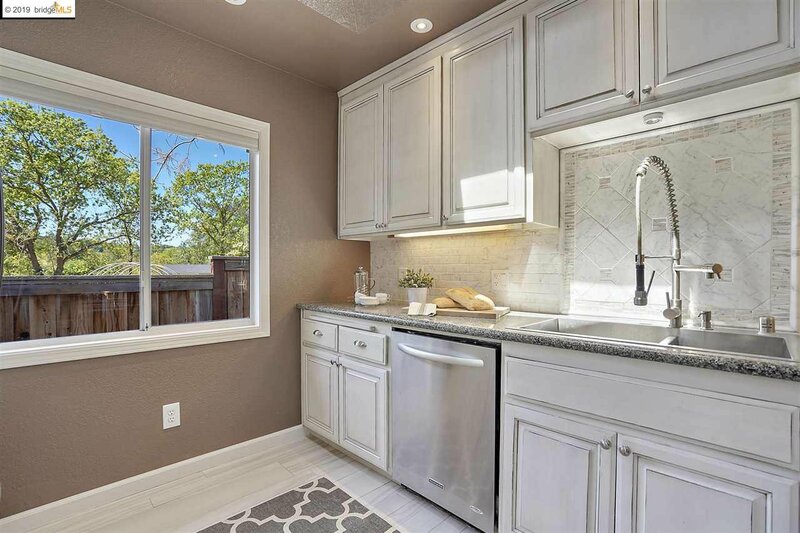 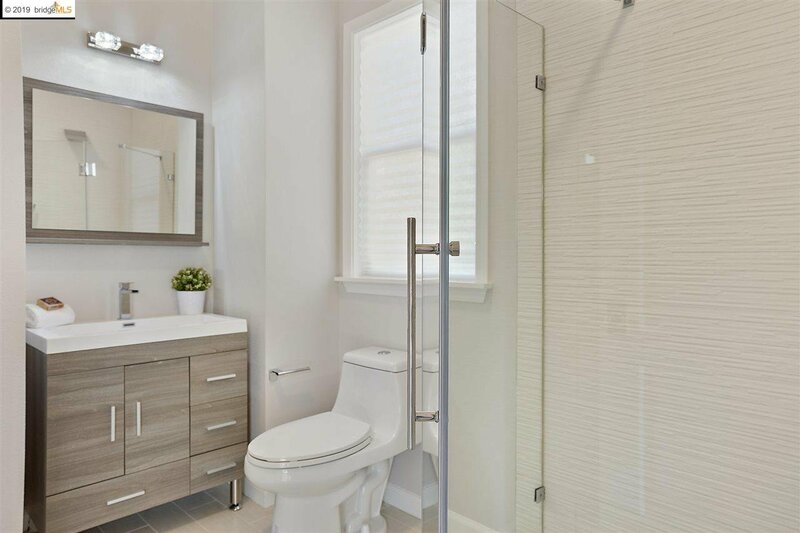 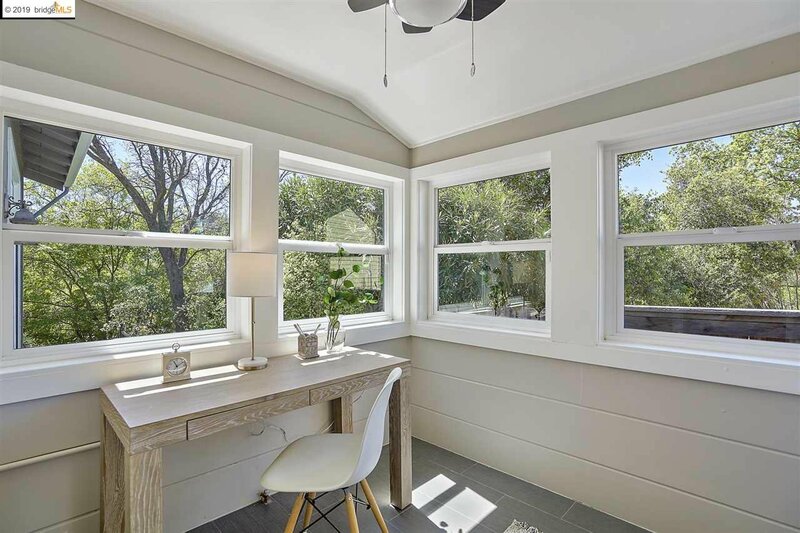 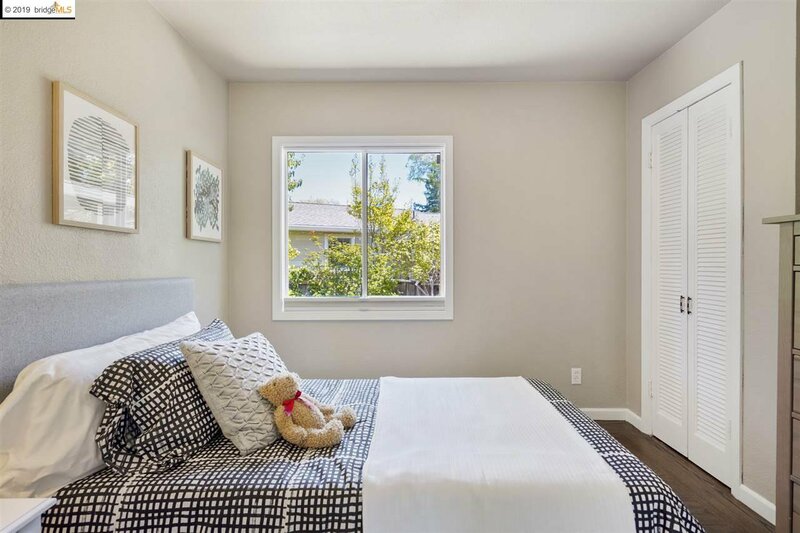 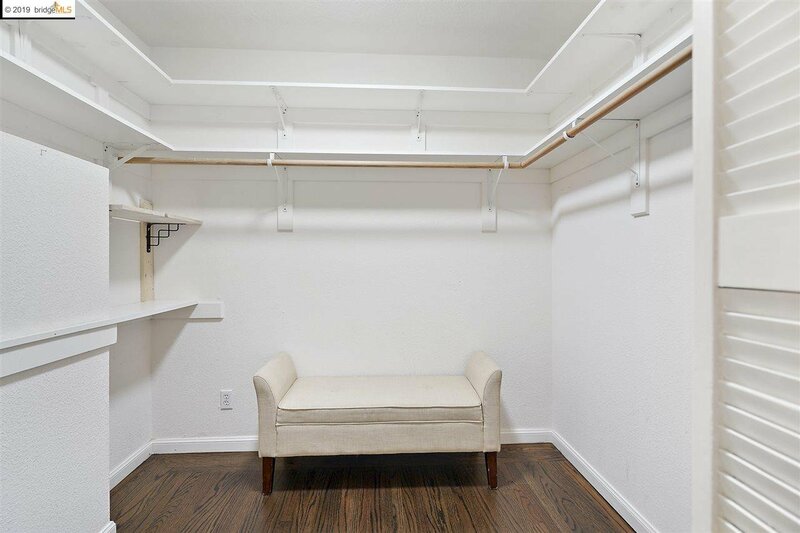 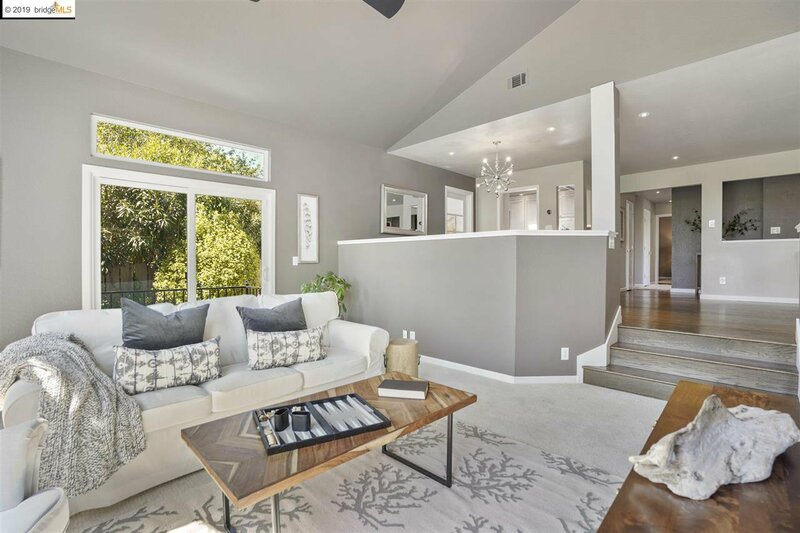 Conveniently located in a desirable, tree-lined neighborhood w/quick access to BART, freeways 680 & 24, downtown Walnut Creek & Lafayette shopping, restaurants, parks & more. 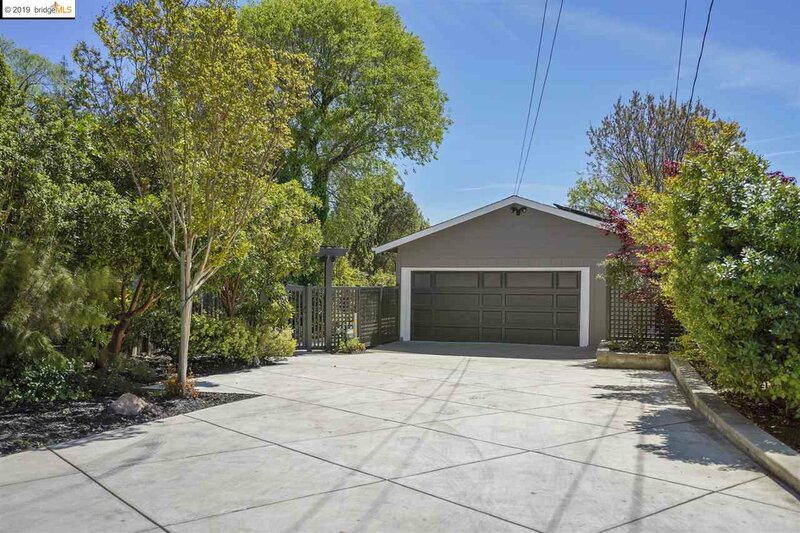 Listing courtesy of GOLDEN GATE SOTHEBYS INTERNATIONAL REALTY.